I had so much more fun with this one than I did with the last. I wouldn’t say this is my favorite or anything, but I like some of the stuff I did. I started by doing the green circles in varying shades of green, and I love the way it came out! Then I did the flame-looking designs in some warm shades. I wanted to incorporate some more blue, like from Anakin’s lightsaber, so I did the bottom designs in varying blue shades. 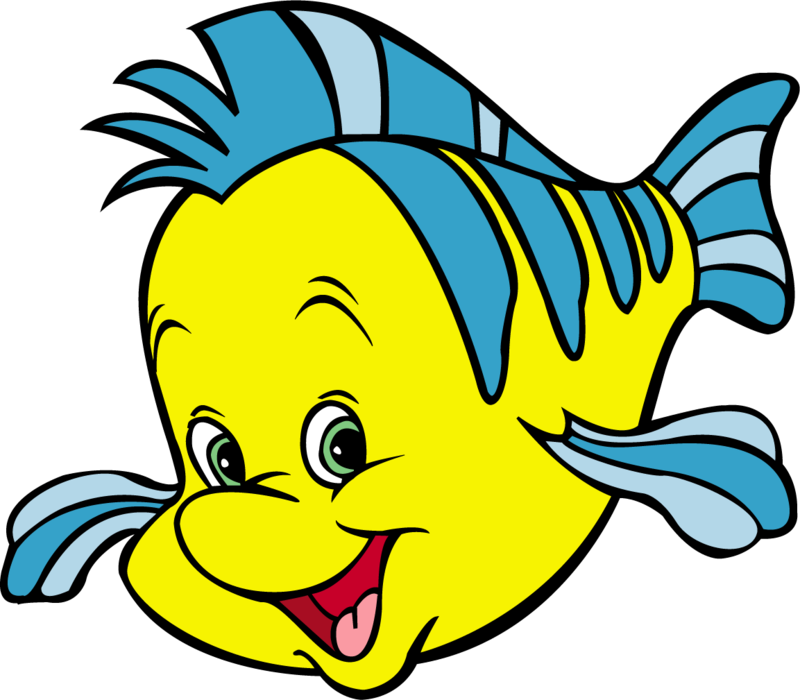 But I think this area came out reminding me of Flounder from The Little Mermaid haha. As a side note, am I missing it, or does Anakin not have his Padawan braid in this image? I guess it could be swinging behind his head or something. I’m glad I picked this image, because although Anakin from Episode II is one of the most lackluster characters of the whole saga, I think this image really shows his personality and characteristics well. Check out Kiri’s great version here to see her “transitional” Anakin! I like yours! Interesting choices. I found my choices to be very deliberate (not counting his skin) once I looked at the picture for a while and I was happy with the reasons I chose mine. In contrast, I think your colors complement each other really well to make a nice, well-rounded picture that’s pleasing to they eye. Did you see my note – we’re packing up and moving so can I join in again in September? I like that this time you picked colors in service of your theme, while I picked based more on a color scheme. Two different strategies, and I think they both worked! No problem with starting up again in September; good luck with moving, I know it can be a hassle. Thanks! Yeah can you check in with me mid august to make sure I have my book unpacked?